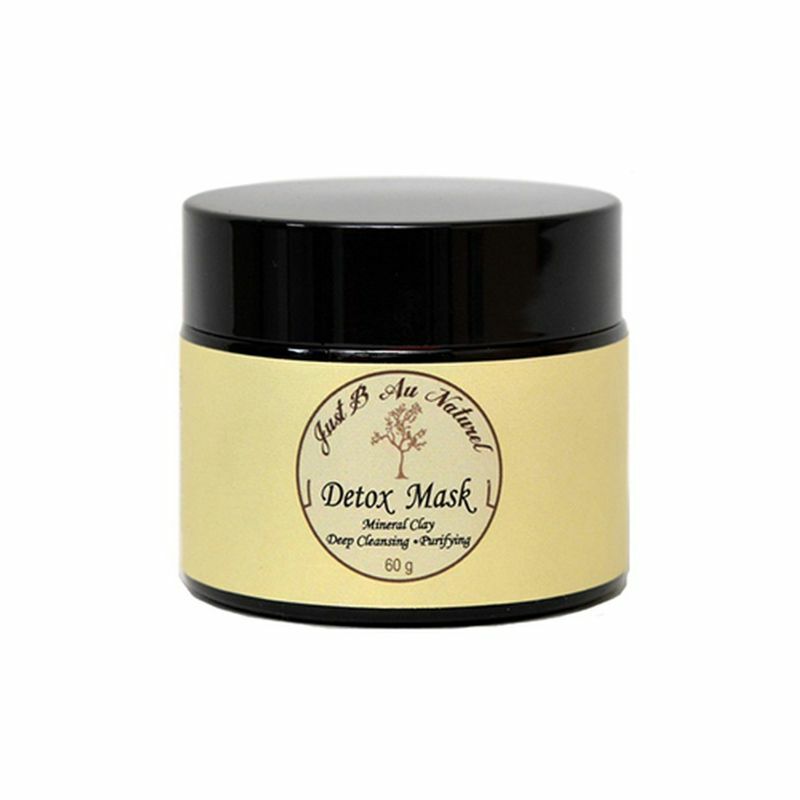 Just B Au Naturel's Detox Face and Body Mask with activated charcoal is a mineral clay mask packed with highly concentrated vitamins and minerals that purify, nourish and fuel the skin deep beneath the surface. An invigorating mineral rich treatment designed to draw out impurities and absorb excess oils removing impurities, and contaminants, from excessive everyday pollution. This face & body mask gets to the bottom of skin's overcast condition and clears the way for it to act its best. Deep cleansing-draws out toxins, delivers strong antioxidants that prevent free radical damage. Repairs and improves blemished skin.